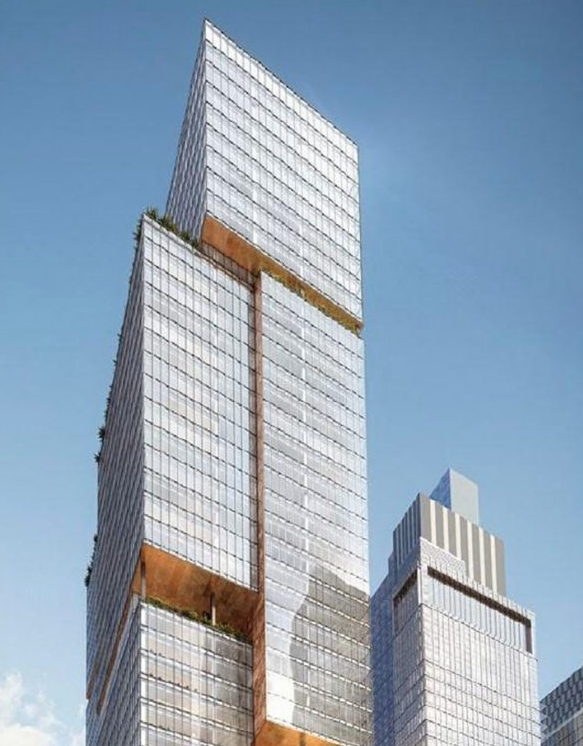 Developer Tishman Speyer released renderings for 99 Hudson Boulevard. 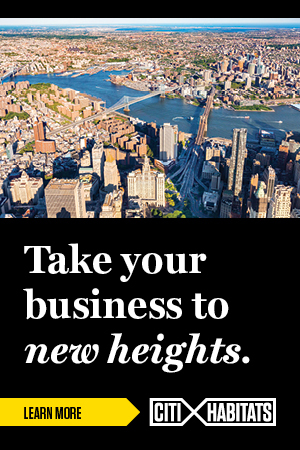 The 44-story office building at Hudson Yards sits along 11th Avenue between West 36th Street and West 37th Street. Tishman first bought two adjacent lots located at 444 11th Avenue and 550 West 37th Street. The proposed 1.3-million-square-foot structure is the company’s second office project in the area. It follows 66 Hudson Boulevard, better known as The Spiral, which is located directly across from Bella Abzug Park. Designed by Henning Larsen Architect, the property is complete with floor plates ranging from 50,000 square feet in the base to 22,400 square feet in the main bulk of the tower. The high-rise will feature a distinctive design that deviates from the simple glass box style the neighborhood has become associated with. 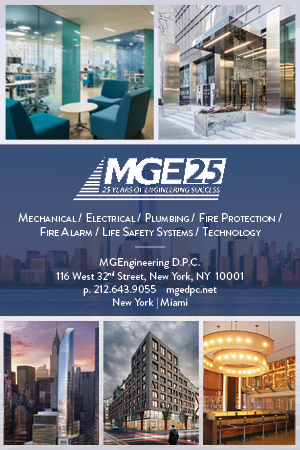 The property will include landscaped outdoor terraces on multiple parts of the building that will allow tenants to enjoy the views of Midtown and the Hudson River. Amenities will also include large atriums and an auditorium. A completion date for 99 Hudson Boulevard has not been released at this point.